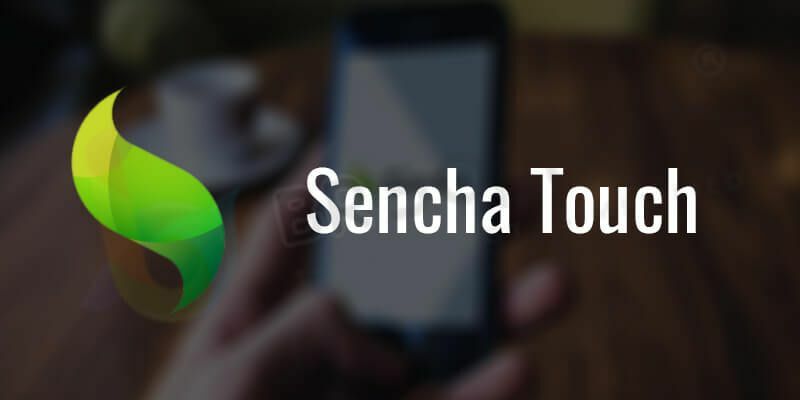 How To Develop A Mobile Web Application With Sencha Touch ? 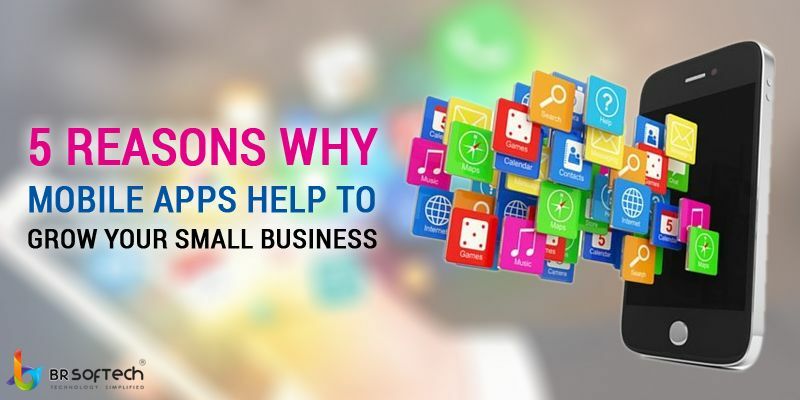 At present time our smartphones are our helpful partner which is ready to help us anytime whether is based on traveling, banking, funding, food delivery, shopping and much more. 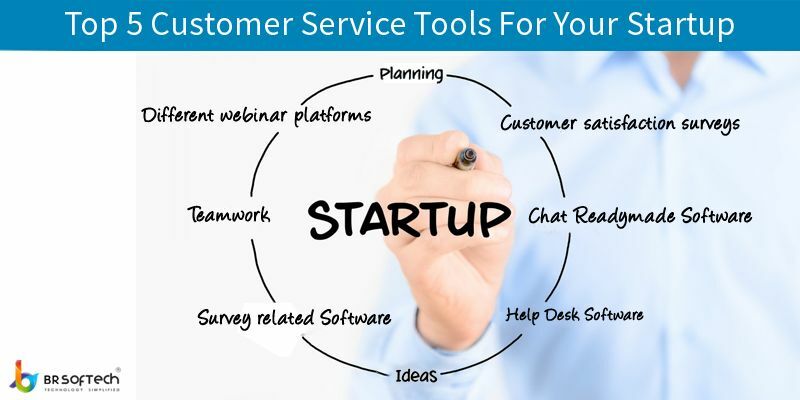 We know that the Application development and web development are the necessary part of human life, but the major thing is that it is also the greatest part of IT and Software development industry, where they are daily update & develop new software and mobile based applications with help various technologies. The “Sencha Touch” it’s one of the framework technologies that is developed numerous software and applications with the help of Sencha Architecture.